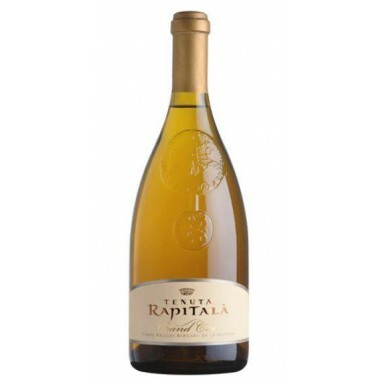 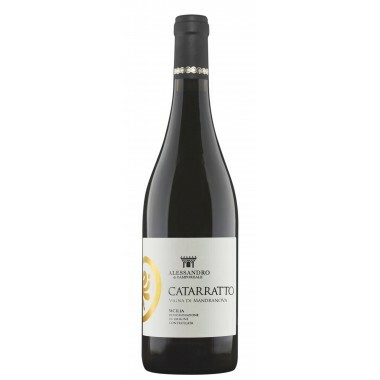 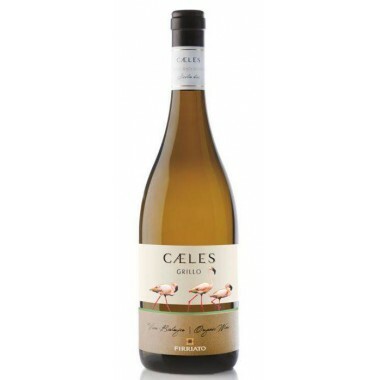 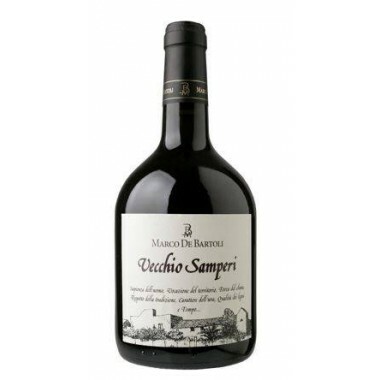 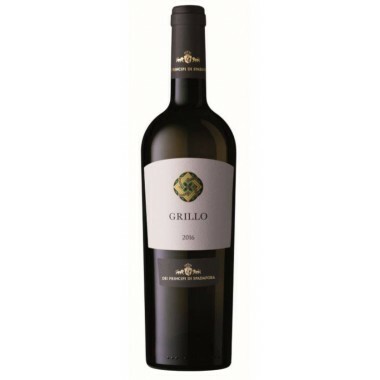 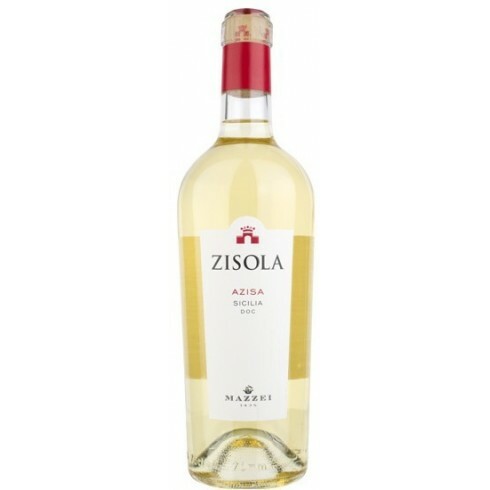 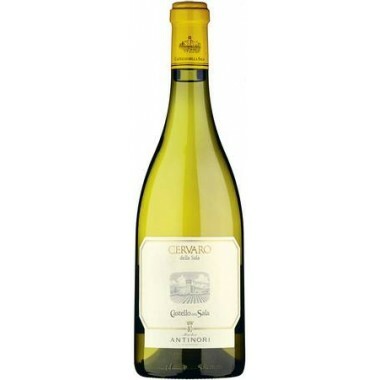 Pairs with Great with salads, seafood pasta dishes, grilled fish or vegetables. 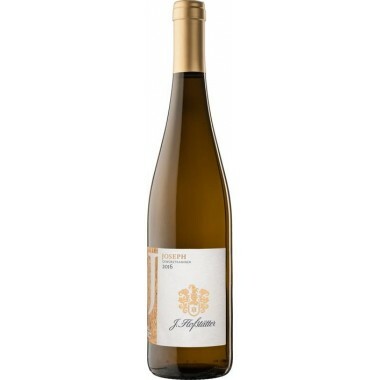 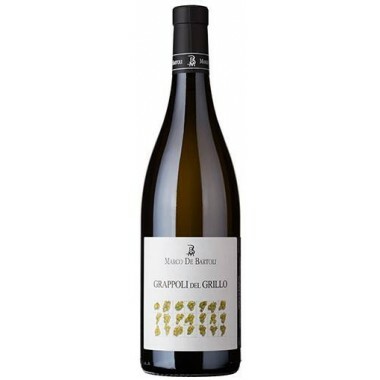 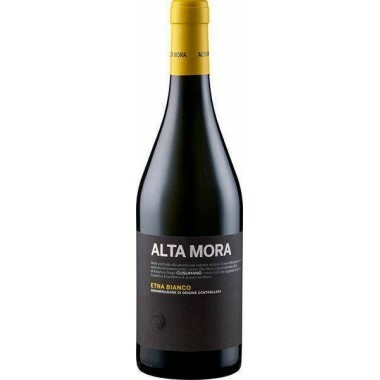 Serve at 10-12 C.
The Zisola vinyard located at a height of between 100 and 130 meters above sea level, with West/South-West exposure and slope of between 8% and 10%, is characterized by medium mix soil with strong limestone content and rich structure. 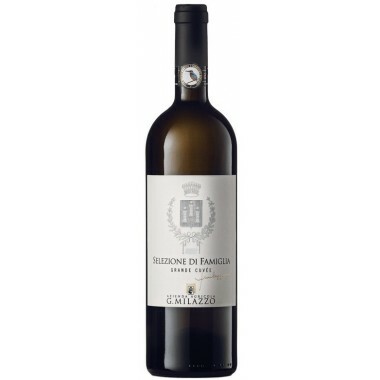 The marine breeze coming from the nearby coast participates in moderating the heat in the summer and mellowing the winters, conditions which together with the particular soil characteristics of the land, permit obtaining the perfect ripening of the grapes and wines characterized by their elegance and personality. 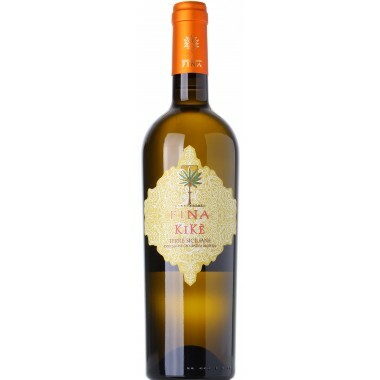 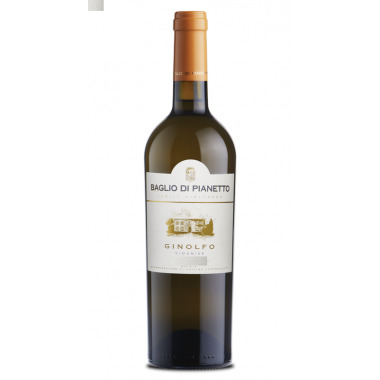 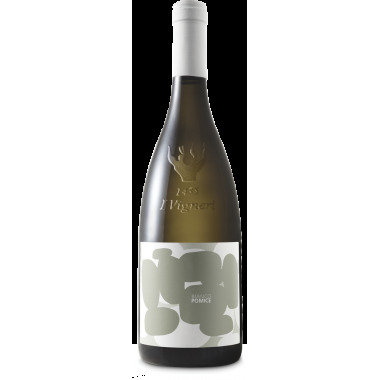 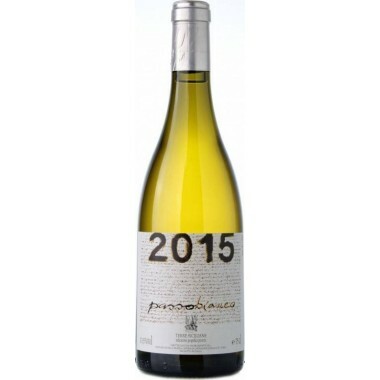 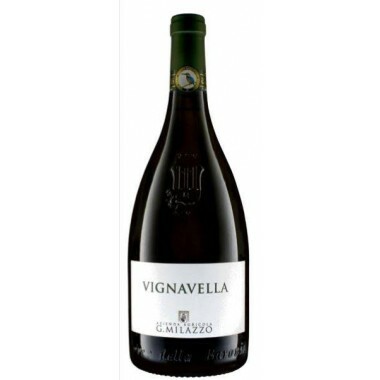 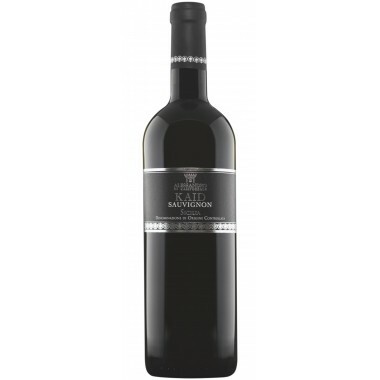 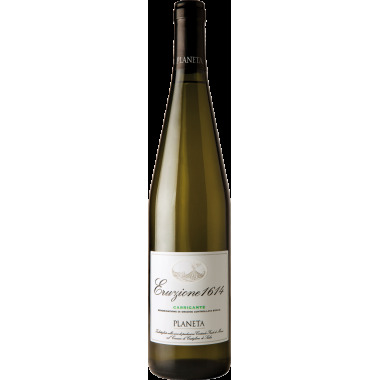 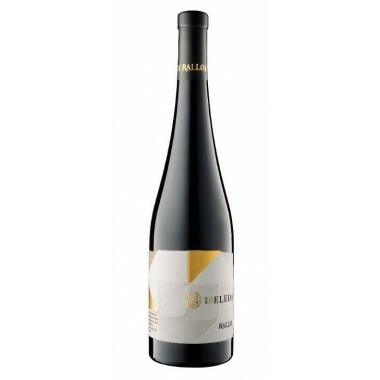 Bouquet: Attractive aromatic profile with citrus and floral notes and some tropical fruit.